Online stores, drop shipping, coupon codes and subscription services are on the rise. You need a subscription billing analyst. A subscription billing analyst does more than give advice on billing rates. There is an entire chain of events that occurs that gets the product or service to the client in a hassle-free fashion. There are some companies that are even “six sigma” orientated. This means that the strive for less than one defect per 100. This is a very high standard to achieve. Six sigma rules are worthwhile for long-term customer support and making a profit. Online subscription services fall under the scope of high risk industry types. Making sure you produce quality good and services from the start is important. Striving for less chargebacks, fewer complaints and customer retention is an important achievement. This also involves how billing for subscriptions is performed. Resource planning is also something that I work with. Resource JDE software (aka EnterpriseOne) is commonly used to make sure that when you sell a product or service to a client that there is the capability of fulfilling that transaction. Conduct A/B split testing with different merchant accounts. It is important that you do not damage your main merchant account while testing other options. This means that you are going to need a flexible merchant account access provider like High Risk Solutions. The billing rate can differ from campaign to campaign or customer to customer. During times of split testing, it is important to pay attention to detail. Billing details can be shifted with careful consideration of the possible consequences. Put new or unknown performing payments on a different merchant account. Verify that your split testing software for recurring payment processing is accurate, as well. If the reported data is inaccurate due to software glitches, then all of the data is unreliable. When doing split testing, do a daily-back up at a minimum during testing phases. Re-verify the customer’s billing address each time. To be frank, this billing address is what the customer’s credit card is using to verify information. The customer may have a different mailing or shipping address for each transaction. If you need to perform collections actions, the billing address should be used as well as the mailing address. That way if there is an error in the mailing address within your system, the post office can forward the letters sent to the billing address. It is crucial to have the billing zip code and the complete name on the customer’s credit card (billing name). If you use the word “guarantee” any where on your site, make it as easy as people to end the subscription. Making this part difficult not only leads to customers turning to banks for their refund (causing a chargeback). This drops your business credit score (called a PAYDEX Score). You will have a hard time renewing payment gateway access. A big responsibility of accuracy relies on your billing clerk. Also, make sure that the customer is aware of the billing date for each invoice for recurring credit card processing. Make sure that you consult your merchant account provider when you make financial structural changes. It is good to maintain a healthy relationship with your merchant access provider just in case something goes awry. Resolve billing complaints fast to ensure continuity subscription merchant services. Of course, retaining customers is a better return on investment. Ensure clients are informed of deadlines for subscription payment processing. In reality, missed deadlines and surprise charges makes customers irritated with subscription billing methods. Track exceptions between your shipping log and the invoice register. For reliability, a payment gateway subscription service like High Risk Solutions helps with tracking ideas. 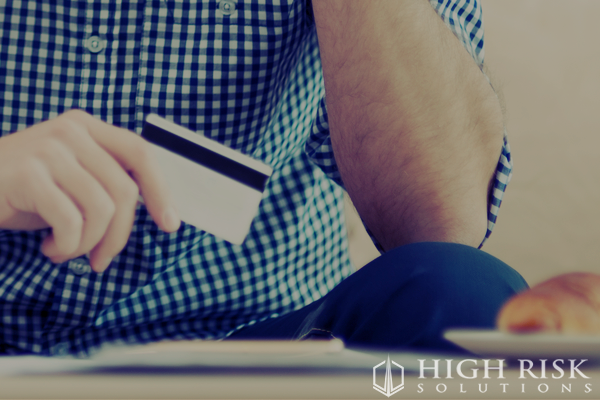 High Risk Solutions offers global billing capabilities for high risk subscription merchant account solutions. 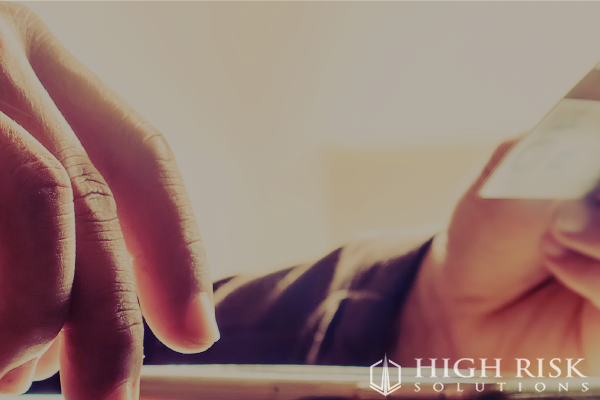 Since 1995, High Risk Solutions has been in the business of international merchant account services. Fill out the application by clicking the box below.